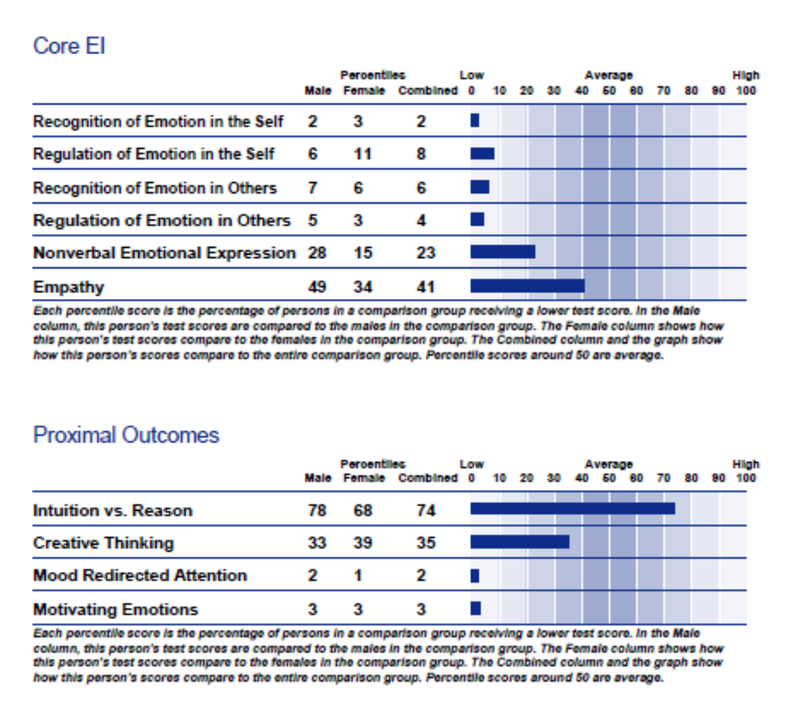 The EQ Workplace Emotional Intelligence Assessment (WEIA)is a 144-item, self-report, trait-based measure of emotional intelligence (EI) based on Salovey and Mayer’s (1990) multidimensional model of EI. 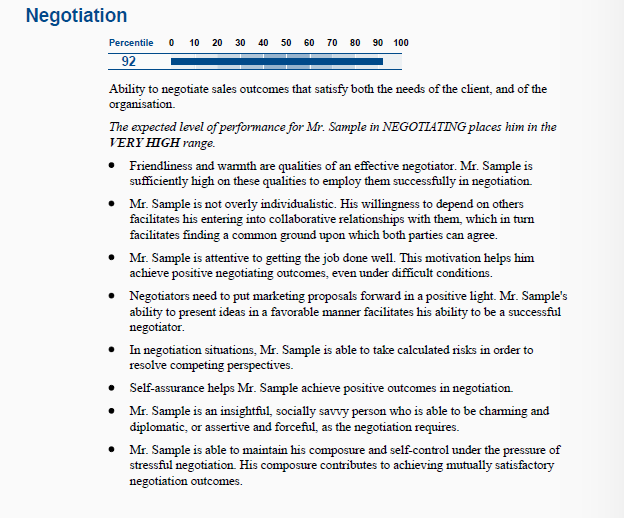 The assessment includes 10 primary scales (listed below). 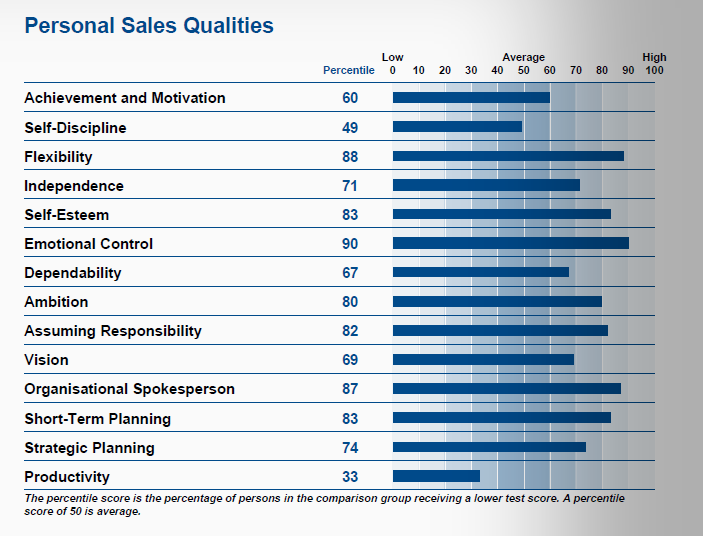 The items are work-related versions of the original items from the Workplace Emotional Intelligence Assessment (WEIA). The use of work-context items has been reported to improve validity in personality tests over more general versions administered in work settings. The Support and Care Worker package is designed for hiring people working with unique populations such as the elderly and disabled.